Engage your favorite talented, hardworking teenager in the Teen Ambassador Program at Evelyn’s Park Conservancy. Applications are due Tuesday, September 1, 2015. The park’s teen ambassadors are enthusiastic, talented, and hard-working young people from 6th grade through 12th grade who represent the park at community events. Developing expertise about Evelyn’s Park Conservancy, teen ambassadors help promote the park to family, friends, and the community. hey also gain valuable volunteer experience and a sense of pride and commitment by giving back to the community, all while getting to know their neighbors and making new friends. 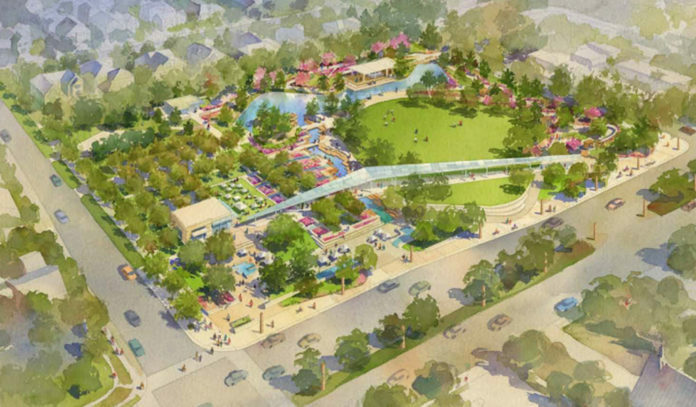 The historic five-acre former Teas Nursery site is currently being transformed by the Evelyn’s Park Conservancy into a park that will enhance the health, safety and well-being of the citizens of Bellaire, Texas and surrounding communities. To become an EPC Teen Ambassador, high-school students need to commit to provide at least 12 hours of service to the park in a one-year period; middle-school students are required to provide at least 6 hours. Senior Ambassadors (required to be high-school students with at least one year of prior service) commit to 20 hours. 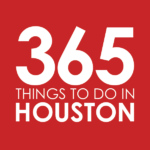 Applicants don’t need to be Bellaire residents to apply. Click here to apply. Application Deadline: midnight on Tuesday, September 1, 2015. Click here to apply.